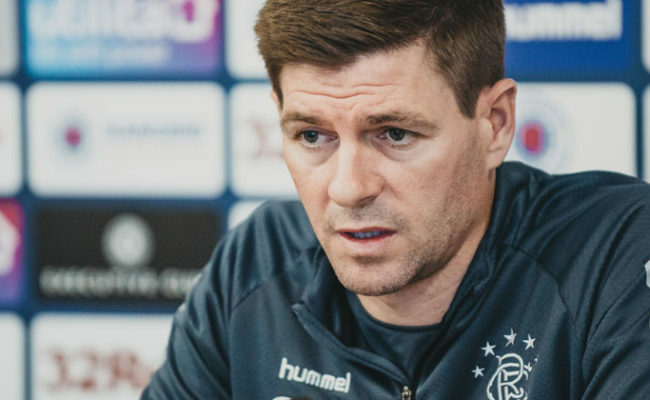 LASSANA COULIBALY was worried he was the victim of a prank call when he answered his phone to find Steven Gerrard on the other end of it! 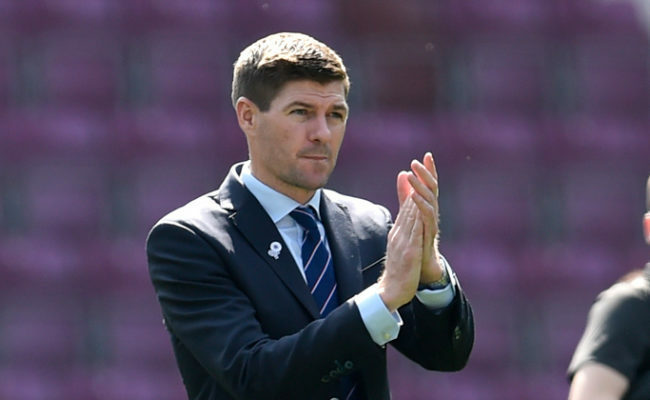 The Mali internationalist, who today signed for Rangers on a one-year loan deal from French Ligue 1 side Angers, becomes the eighth summer signing of the Gerrard era at the club. 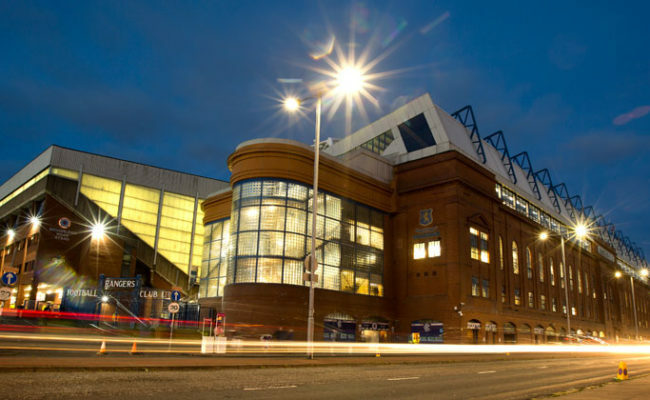 However, having grown up watching the Ibrox gaffer in his Liverpool heyday, Coulibaly is delighted to have put pen to paper on a deal at Ibrox. 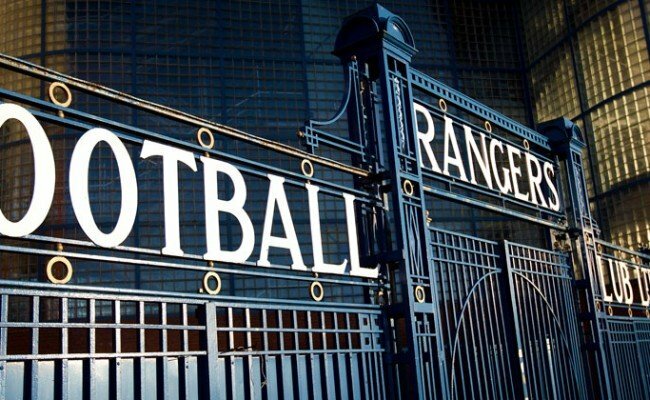 Speaking exclusively to RangersTV, he said: “I am very happy to be here. When my agent told me Steven Gerrard was the manager, I said ‘no problem’ and I am happy to come and join this team. “The manager can help me to develop my football and he is someone who I watched when he was at Liverpool. 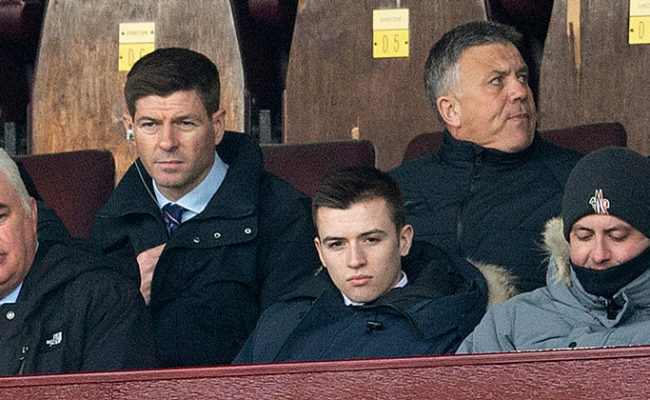 “I spoke to him when I was in Mali and he asked me if I wanted to join his team, and I said yes, although I was worried it wasn’t actually Gerrard [on the phone]! 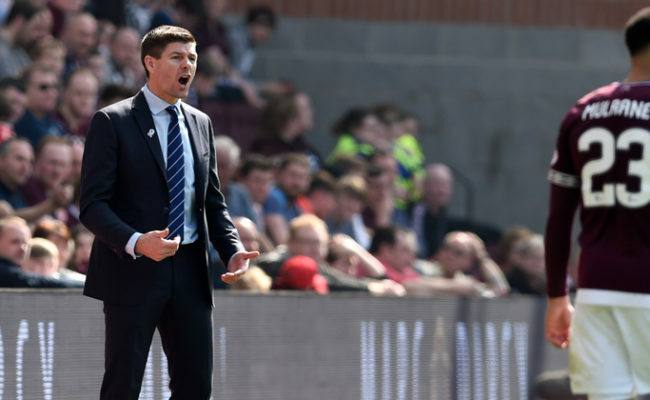 Coulibaly will add more competition to the midfield area for Gerrard as the manager continues to reshape his squad for the new season. And the 22 year-old went on to describe the sort of player he is, adding: “I am a midfielder and I am physically strong. I like to try and go and win the ball back for my team. I want to do something here and in years to come, the fans will talk about it.